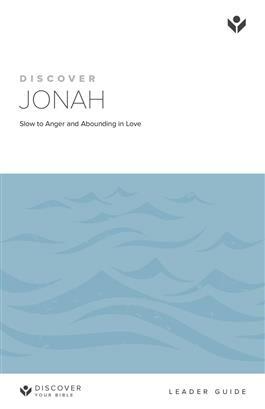 What you learn about Jonah as you study may surprise you. What you learn about God may truly astound you! The story of Jonah and the great fish is one of the best known stories of the Bible. But Jonah’s encounter with a huge fish is not even the most important part of the story. Instead, the main purpose of this story is to show us who God is and his love for humanity.